Horizontal Directional Drilling (HDD) is the trenchless installation of pipework or ducting using a drilling machine. CDS has a range of drilling machines to suit all applications. 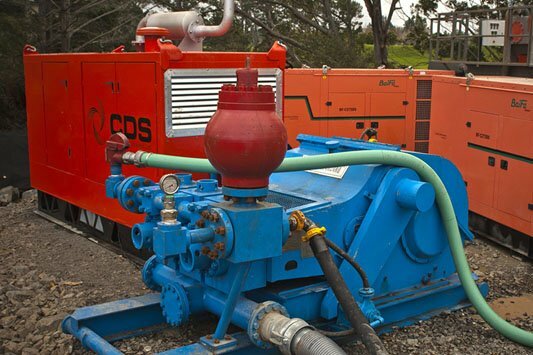 CDS has a number of fluid driven mud motors which enables installations in some of the hardest rock formations found in New Zealand. HDD’s ability to accurately drill horizontal and vertical curved drill alignments is essential when trying to navigate around or under obstacles. CDS has a proven track record working in or around and drilling under sensitive environments such as streams, rivers, estuaries, harbours and bays. An existing host pipe can be used to pull though a new PE liner pipe, either fitting inside the existing pipe or installing a larger diameter pipe using one of CDS’s bursting tools custom designed for that purpose. CDS can accurately complete installations of both gravity sewer and stormwater pipelines at grades lower than 1%. CDS is constantly striving to provide the best possible service for our clients. To achieve this CDS works with clients from design stage through to completion to ensure the most cost effective solution no matter the brief. CDS’s experienced personnel work with you to minimise risk, minimise disruption to residents and ensure the surrounding environments are kept clean and are protected from construction activities. CDS’s Health and safety and environmental policies and procedures ensure that projects are completed to the highest standard no matter what challenges may arise. CDS was established by the Clough family in 1985, purchasing its first drilling rig in 1992. 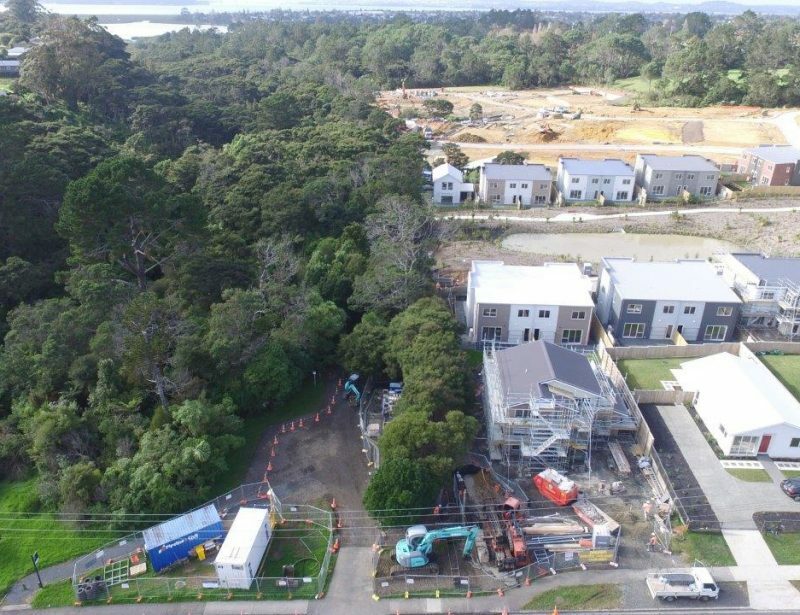 This Watercare contract involved the upgrading of the wastewater network in 9 separate areas in the Howick and Pakuranga area in Auckland. The Takitimu Street Stormwater Upgrade was a Auckland Council project undertaken by CDS New Zealand Ltd. 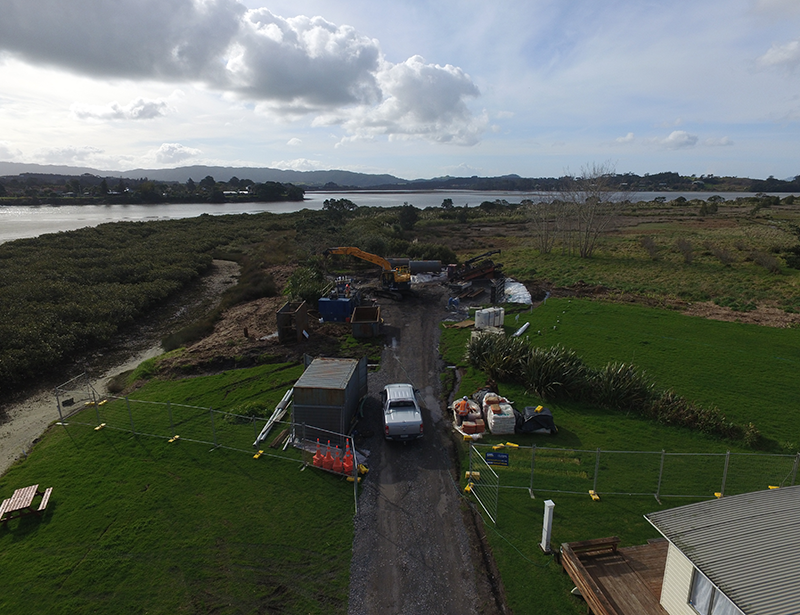 This project was commissioned by the council to increase the stormwater capacity and facilitate further development in the catchment. 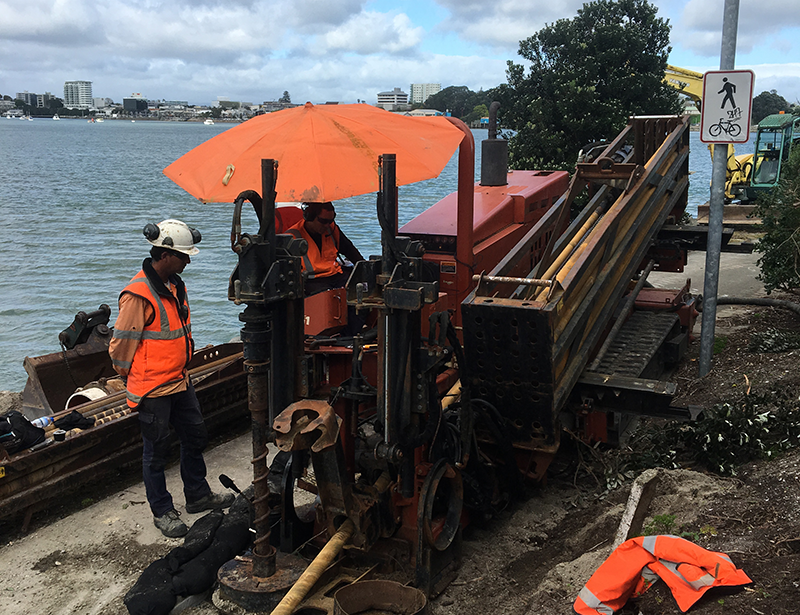 •	A 100m shot of 630mm OD PE pipe from the bottom of Takitimu Street, under a sensitive waterway and to the Orakei Domain. •	A second, 50m shot of 630mm OD PE pipe. 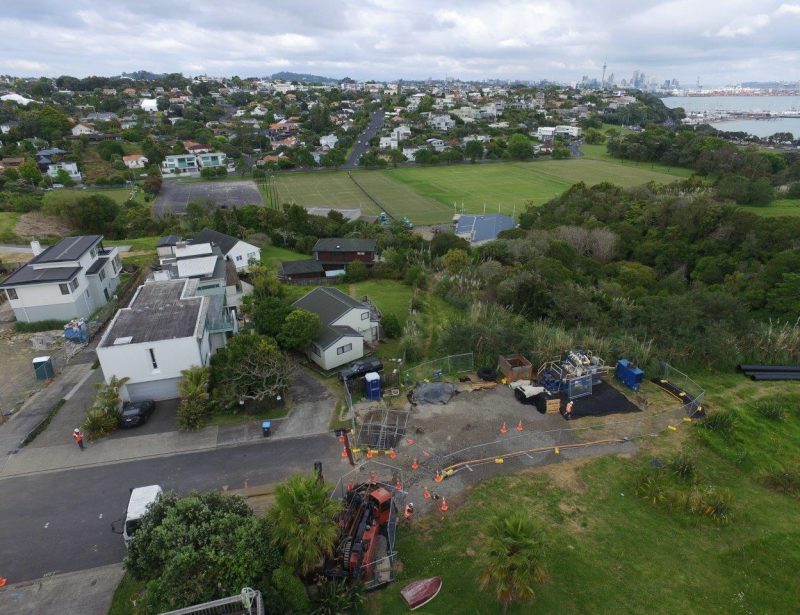 •	Construction of an energy dissipater & new manhole on the existing Orakei Stormwater Culvert – undertaken in conjunction with a specialist subcontractor, Pipeline & Civil Ltd.
•	Installation of 7 manholes and 9 catchpits. •	Sections of open cut pipe. 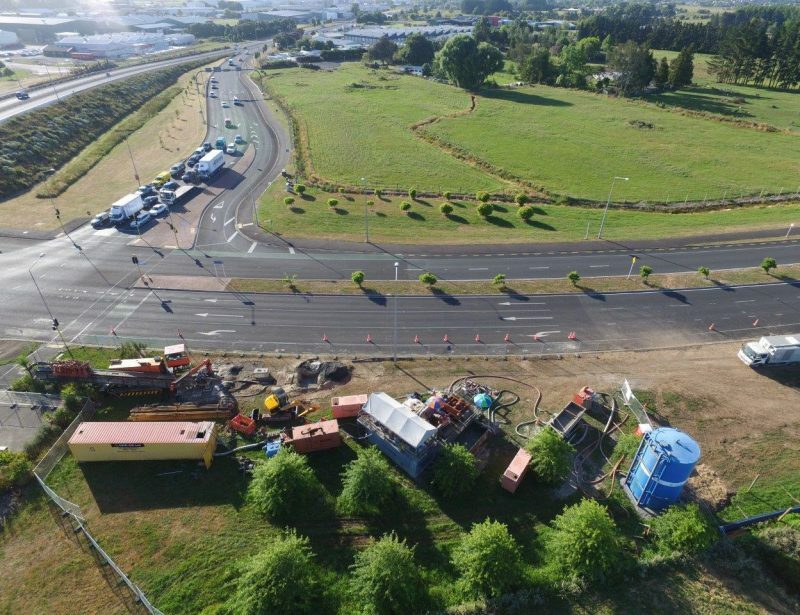 •	155m drill shot of 355mm OD PE pipe down Takitimu Street. •	Connection of private property to the new stormwater system. On this project CDS used its DitchWitch® JT8020 drill rig accompanied by our Triflo mud mixing and recycling plant. 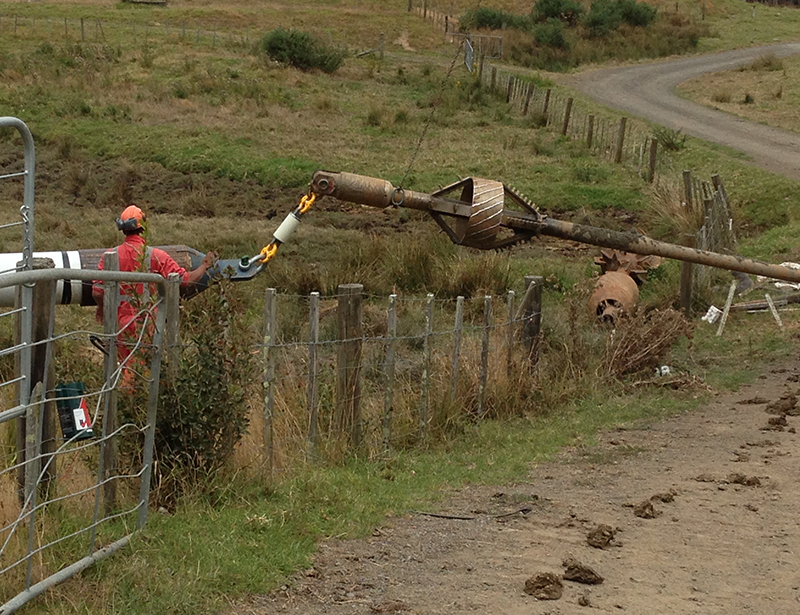 For the smaller diameter installations CDS used its DitchWitch® JT4020 drill rig. 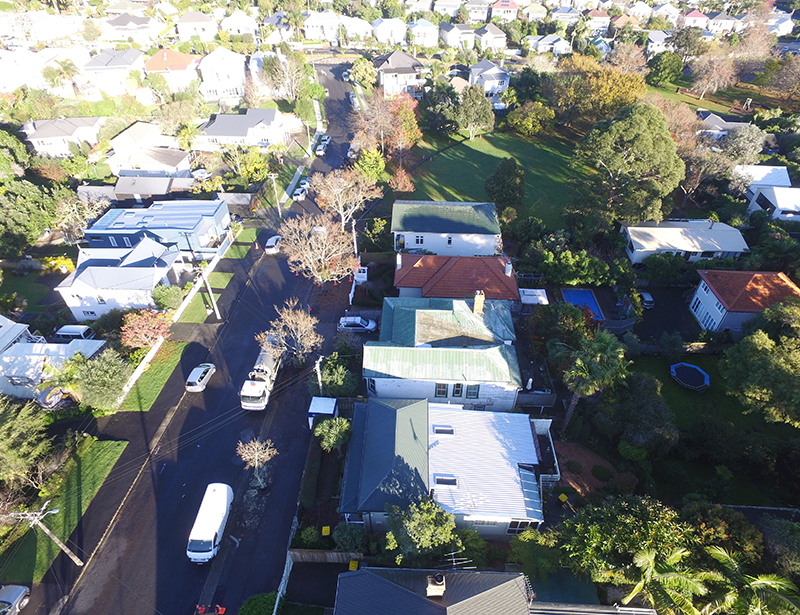 Overall the trenchless installation of the new, upgraded stormwater system minimised disruption to the residents and resulted in significant savings for Auckland Council on their reinstatement costs. 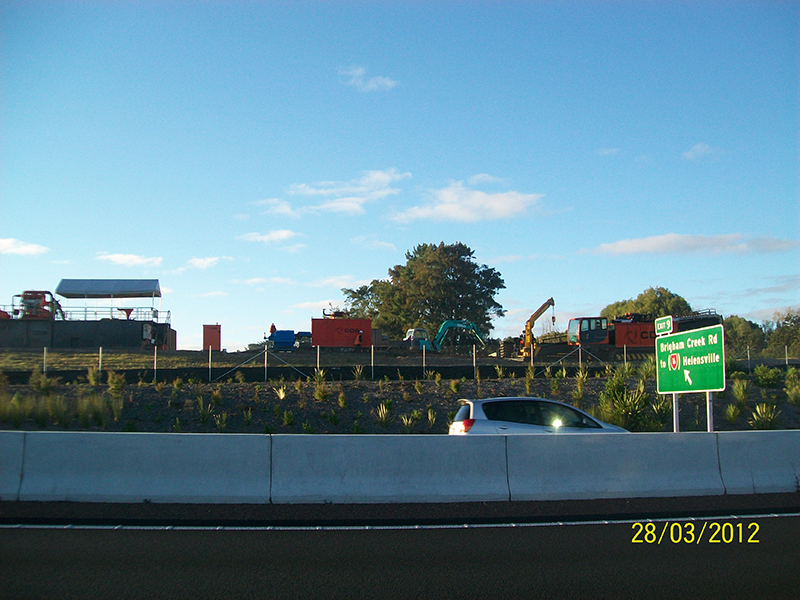 This project was completed on programme and saved Auckland Council over $130,000.00 on the original tendered price. CDS installed in excess of 1.5km of DN 475 PVC pipe for this project, at depths exceeding 6m. 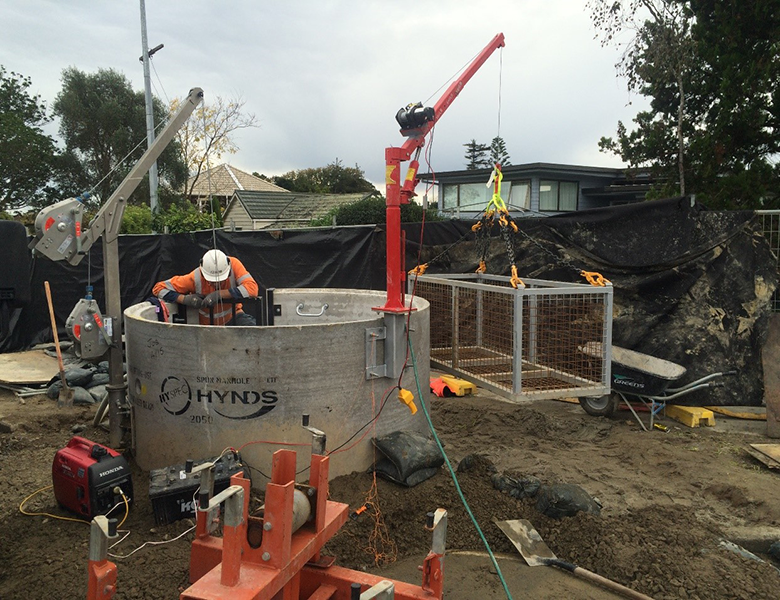 This project involved installing 850m of wastewater rising main and a pump station.